City Weekly's spring interns, Tiffany Frandsen and Sam Florence, were recently asked their opinion of the Salt Lake City mayor's race. Guess what? They—our resident Millennials—actually professed to be curious about it. They took it upon themselves to draft some questions for the candidates. When our news writers found out, they added a few of their own. We ended up with a 54-question survey. The responses were so thoughtful, and er, wordy (except for Luke Garrott, who closely followed the "two sentences per question" rule, and for that, we thank him) that we'll need to publish the complete interview online. But our interns didn't stop there. They took time away from their thankless tasks at the paper and agreed to work a shift as a volunteer for each candidate. The two recapped their experiences in the pages that follow. But first, to bring you up to speed on the race itself, we asked UtahPolicy.com's chief muckracker Bryan Schott to explain why this unique race is one to watch. 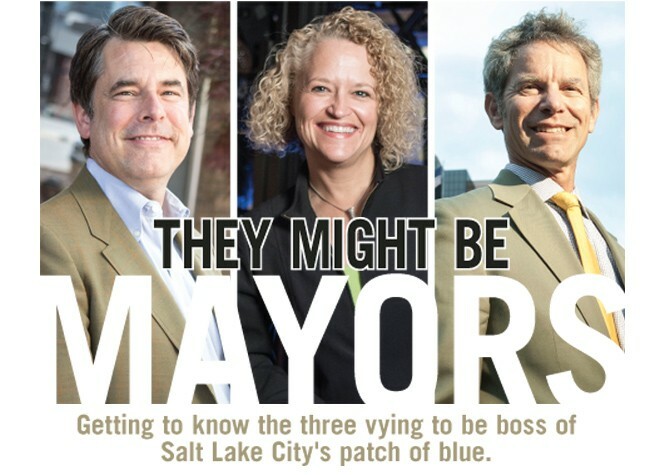 Current Mayor Ralph Becker is seeking to join J. Bracken Lee and Ted Wilson as the only Salt Lake City mayors to win three elections. Former state Rep. Jackie Biskupski (pronounced "Bis-koop-ski") and Salt Lake City Council Chair Luke Garrott may have something to say about that, but history is not on their side. Salt Lake City voters have not denied a sitting mayor another term since 1975, when Conrad Harrison lost his re-election bid to Wilson. Wilson did not finish his third term because he left the office to head up the University of Utah's Hinckley Institute of Politics. For a moment, there were not two, but three candidates seeking to topple Becker. 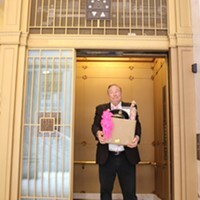 State Sen. Jim Dabakis, D-Salt Lake City, was in the race for just 10 days before deciding to pull the plug. Kim Kardashian's second marriage to Kris Humphries lasted seven times longer than Dabakis' campaign. Becker is still the odds-on favorite to win a third term—but it's not a foregone conclusion. An April 16 UtahPolicy.com survey showed him with 33-percent support. Biskupski pulls in 12 percent, while Garrott gets 9 percent (29 percent say they are undecided). Dabakis, largely fueled by his high media profile, held 16 percent support before he left the race. Becker has the best name recognition among the candidates and has the most money, with about a quarter of a million in his campaign account. Salt Lake City mayor is one office that Republicans seem to have no shot at winning. It's been more than four decades since a Republican held the office—that was Jake Garn from 1972 to 1974. Because of that, the race tends to attract an oversized number of Democratic challengers. When Rocky Anderson declined to run for a third term in 2007, Becker had to get past Salt Lake County Councilwoman Jenny Wilson and eight other candidates to get to the general election. In the race for the open mayoral seat in 1999, following Deedee Corradini's retirement, 11 candidates—mostly Democrats—faced off, with Rocky Anderson winning the race. This year, the three candidates all tend to be toward the progressive end of the political scale. 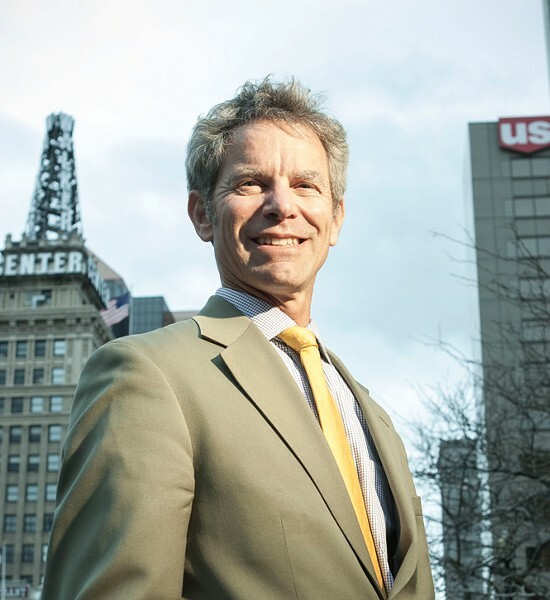 Becker has made his mark by championing environmental and smart-planning issues in the city, often taking the Utah Legislature to task over air quality. He took some grief for the disastrous rollout of a new high-tech parking-meter system. In fact, a UtahPolicy.com survey found older residents hate the new parking kiosks, while younger Salt Lakers tend to like them. 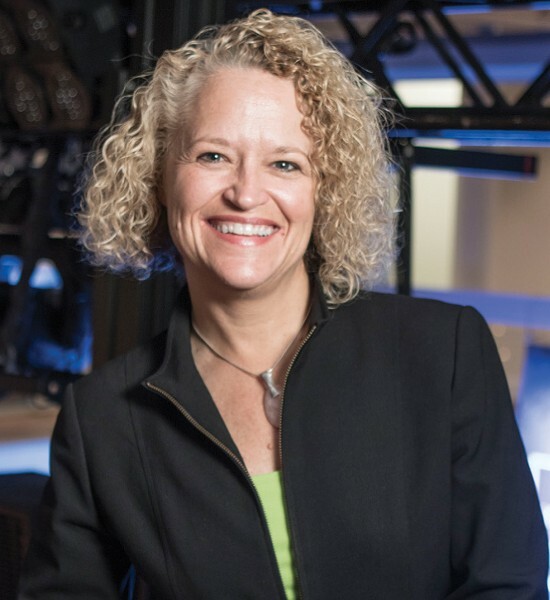 Biskupski, the first openly gay member of the Utah Legislature, pushed social justice and gay-rights issues during her time on the hill. A one-time business owner, Biskupski wants to focus her campaign on business creation in Utah's capital city. 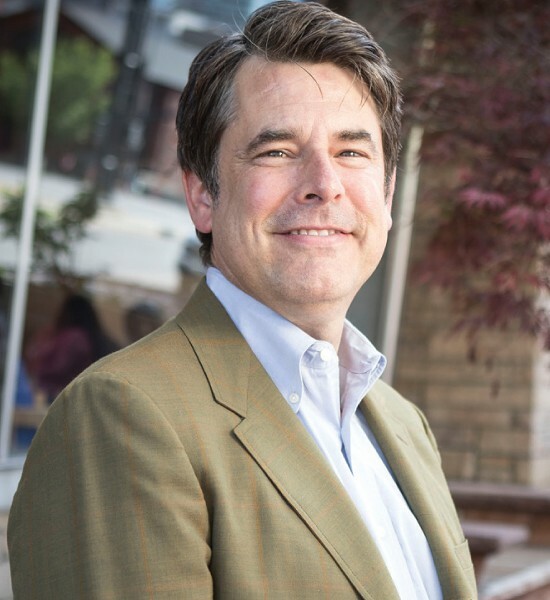 Representing downtown and east Salt Lake City, Garrott is a two-term city councilman who was elected the council chair earlier this year. During his time on the council, Garrott has focused on air quality and transportation. He was sometimes at odds with Becker, including the plan to construct a $116 million Broadway-style theater on Main Street. That emphasis on the left could leave an opening for a well-funded Republican in the race, or a more conservative Democrat, if one can be found. In 2007, Republican City Councilman David Buhler was able to get through the primary election before losing to Becker in the general election. In 2003, former Rep. Frank Pignanelli emerged from the primary before losing to the more liberal Anderson. This may prove to be a tough race for Becker. In 2011, he only faced token opposition as he romped to re-election. He's spent the ensuing four years working on a number of national issues and becoming close to President Barack Obama. He has spent a lot of time in Washington, D.C., and has served as president of the National League of Cities. Democratic insiders say he probably deserves a difficult contest this time around because he hasn't had to face stiff competition for a while. Politically, Becker is far from invulnerable. His opponents have criticized him for his frequent trips out of town. Then, there's this: A provision slipped into the prison-relocation bill in the final hours of the 2015 Legislature allowing whichever city ends up hosting the new facility to raise sales taxes. That's something Becker has wanted to do for a long time in order to take the strain off of city resources used by those who work in Salt Lake City but don't pay for services. The sales-tax amendment was seen as a "sweetener" to entice the city to drop opposition to the prison. Becker's opponents pounced when that news came to light. A few weeks later, the heat from the prison issue likely caused Becker to commit a rare unforced error. He called a press conference to vociferously oppose a plan to expand a federal halfway house in Salt Lake City. Turns out, the owner of that facility has no plans to expand, and Becker had misunderstood. Those and other issues—parking meters, the bike lanes along 300 South—will shake out in the next 100 days before voters head to the polls on Aug. 11 for the primary election to winnow the field down to two.